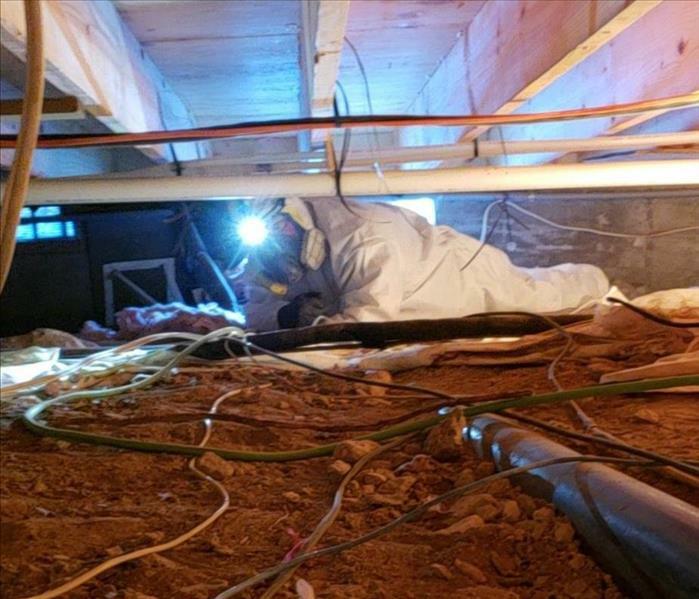 As a trusted leader in the restoration industry, SERVPRO of Rio Rancho / Sandoval County has highly trained technicians that are dedicated to responding faster to any size disaster. We provide 24-hour emergency service and have the training and expertise to handle your restoration and cleaning needs. SERVPRO of Rio Rancho / Sandoval County is hood cleaning certified and offer cleaning services ranging from cleaning restaurant hoods to removing bio-hazard contaminants. SERVPRO of Rio Rancho / Sandoval County is locally owned and operated, so we’re already close by and ready to respond immediately when you need us. We’re also part of a national network of over 1,700 Franchises, which gives us access to more resources for larger cleaning or restoration projects or major storm scenarios.